Have fun #London guys, wish I could join you! Holland Park gets my vote, mainly because I live next door :) Where is Rembrandt Gardens? 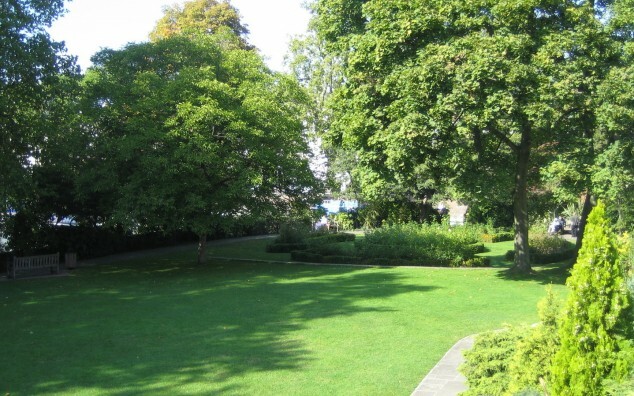 Rembrandt Gardens is a beautiful public garden square by the canal on Warwick Avenue. I'll actually be over in London for the strategy meeting so I can make it! I only know Hyde Park but I'm sure they'll all be awesome, as long as it's not raining :-! I'll be in the London office too, so count me in! @Mark Brenner Will you be coming?